Mamadou Kane is a West African child. He grew up in Senegal, more specifically in Casamance, and in Mali. Since he was a kid music has been part of his life. 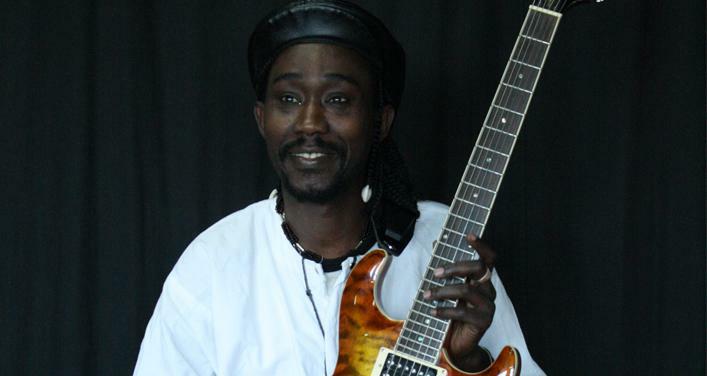 After studying briefly at the Senegalese Conservatory of Music and more time spent out of school, Mamadou started a career as a writer, a composer and a singer – he plays keyboards, guitar, African drums and sings. He started working as a keyboarder for various groups. In 2004 Mamadou moved to Quebec and founded a group called Mamadou & KaneWaraba, gathering musicians from different backgrounds. 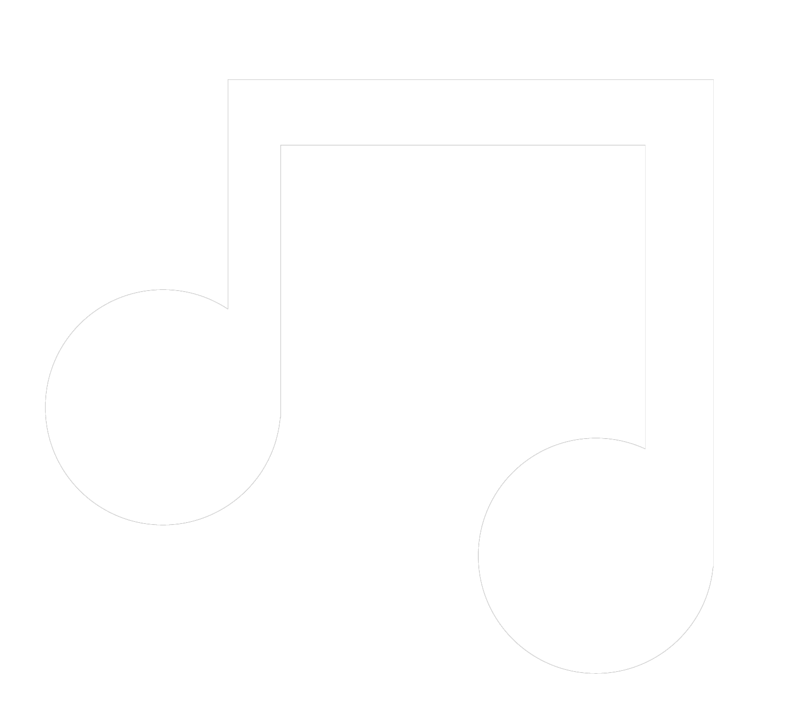 The band has taken part in many cultural and social events all around the province of Quebec. In Quebec City they have played at the Espace 400e, at the Musée de la civilisation, at place Royale, at the Rondo Mundo Festival and at place D’Youville. Besides Mamadou Kane keeps on working on his own songs, always inspired by his musical and social environment. Back in Senegal in 2009 he recorded his first album with some friends of many years from the National Orchestra in Dakar. Nowadays Mamadou Kane teaches African music to young and adults through ‘The Culture in the Schools’ program. He also keeps on sharing his passion for music by giving concerts. His music is faithful to what he is, an active world citizen ignoring borders.